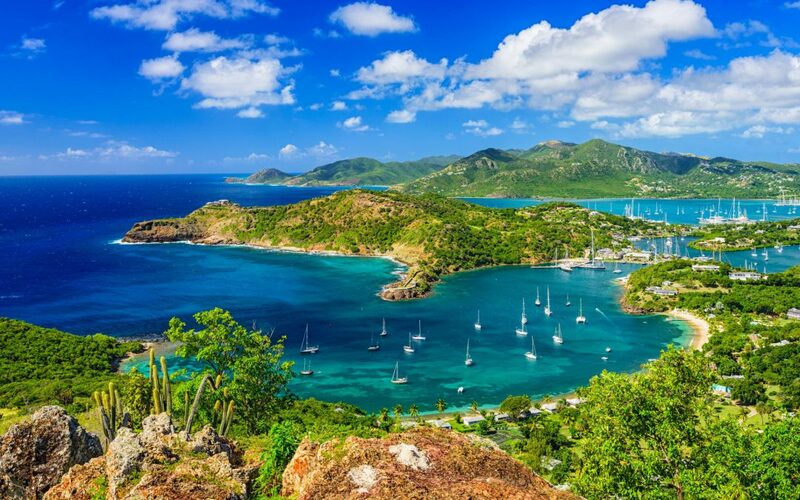 A favourite among visitors to the Caribbean, Antigua boasts immaculate white sand beaches and a long tradition of sailing. Known for its regattas, the partying that happens alongside is legendary. For the more historically minded, English Harbour is a fascinating testament to the island’s colonial past.